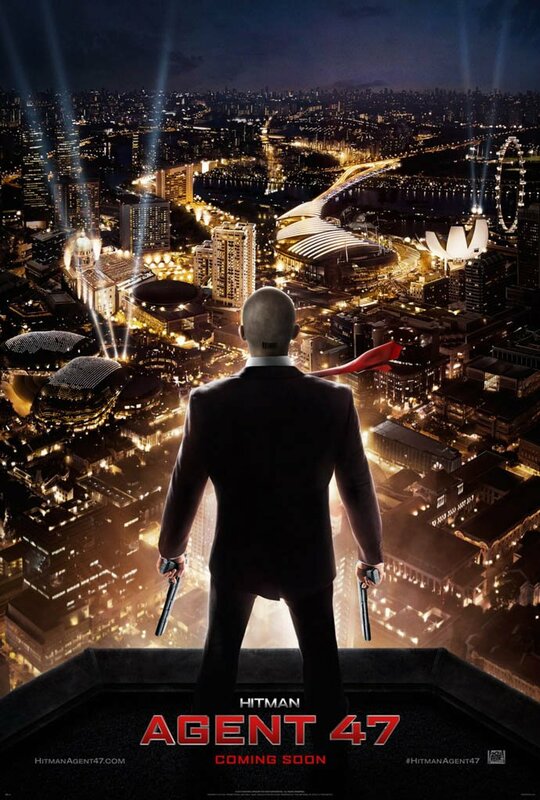 Directed by Aleksander Bach, and written by Skip Woods (who also wrote the original Hitman movie), Hitman: Agent 47 is a co-production made between Germany and America, released in 2015. 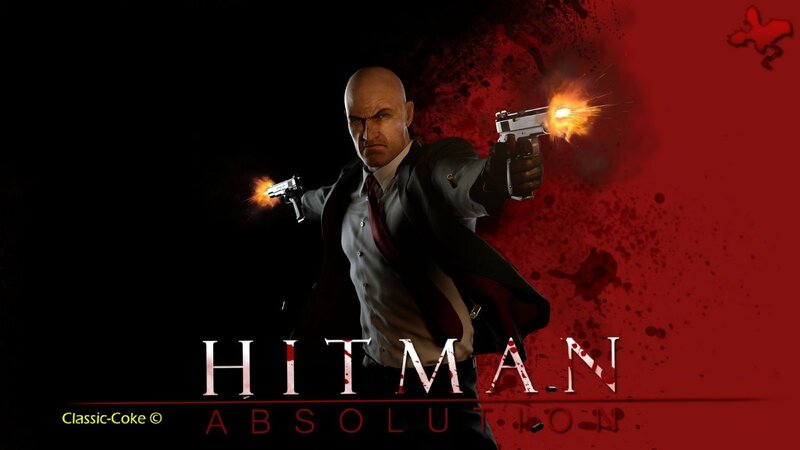 As some of you may know this action-adventure is loosely based on the Hitman video game series, developed by IO Interactive, in which you go around as the titular character, and try your best to shoot, slap, and blow your way to victory. In the film you will see such fine actors as Rupert Friend (Agent 47), Hannah Ware (Agent 90), Zachary Quinto (who plays a titanium enhanced assassin), plus a number of other people I can't be bothered to mention. Well, let's face it. A hitman movie should do exactly what a hitman movie should do! In no uncertain terms it needs to initially lay down the basic framework for a hyper-stylized action-based narrative, before allowing the characters involved to try their luck with whatever situation they are placed in. If a person is in danger, of course, he or she has either one of two options at their disposal. One: Should they run away with their tail dangling between their legs? Or Two: Should they do whatever it is they need to do to survive, save the day, retrieve the package, blah-blah-blah? As that's precisely what I was trying to say at the start of this piece. Life is what we make of it. If we train to become an assassin, we best be ready for some blood, some guts, and some bloody murder, mystery, and mayhem. If we train to become a gambler, we best be ready for some winning, some loosing, and some breaking-even (not bad). And if we train to become a gambling-trained assassin, well, Hitman Online Slot, anyone? Now wait up. Please don't think I used my gambling analogy just for the sake of joviality, dear reader. If anything, I did it to show you how some gamblers and some hit-people share some very similar lifestyle traits. For instance, everyday they're presented with some new challenges. Every challenge has a number of obstacles to overcome. And every obstacle needs a bit of decorum, a bit of skill, a bit of patience, plus a lot of luck. Luck-Luck-Luck! I mean, do you think a gambler win's every single Crazy Vegas online slot they play? Ha! Don't make me laugh. And the same can be said for a hit-person too. So, when you have the chance, go on, compare the two lifestyle choices yourself. 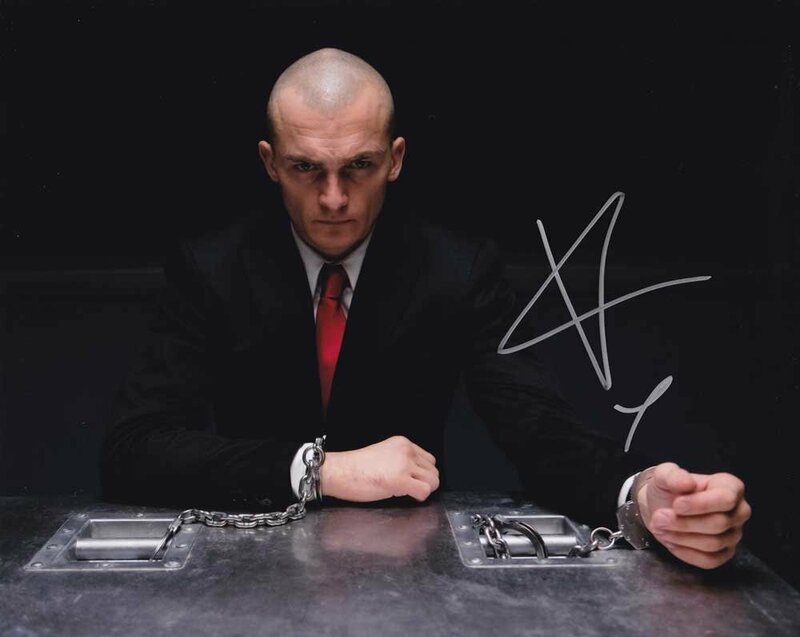 Although if I was you, I'd compare the hit-person part of the equation by watching Hitman: Agent 47. It's not bad, and it does seem easier that way.